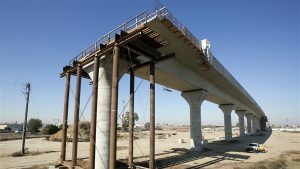 A dispute between Union Pacific and contractors threatens to slow construction of California’s high speed rail line. 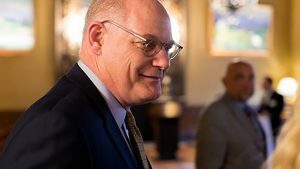 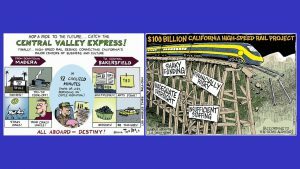 California’s proposed high-speed rail system will cost $13 billion more and take four years longer to build than original estimates. 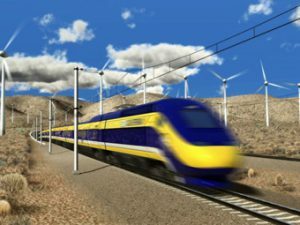 The California High-Speed Rail Authority (CHSRA) Board of Directors on Nov. 16 awarded a performance-based contract of up to $30 million to DB (Deutsche Bahn AG) Engineering & Consulting USA for “Early Train Operator” services to assist with planning, designing and implementing the agency’s high-speed rail program. 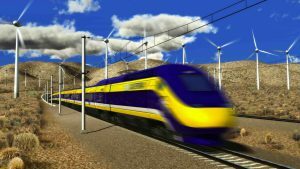 On Dec. 16, the California High-Speed Rail Authority (CHSRA) released a Request for Qualifications (RFQ) for early train operator services to assist with the development and management of the initial operations of the high-speed rail system. 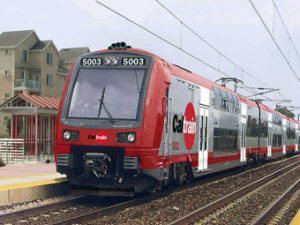 On May 5, 2016, the Caltrain Board of Directors adopted an agreement that invests an additional $211 million in the Caltrain Modernization Program. 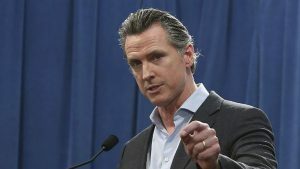 The seven-party agreement increases funding commitments from Caltrain’s state and local partners, including an additional $113 million commitment from the California High Speed Rail Authority (CHSRA). 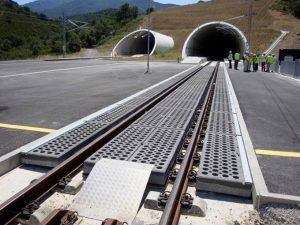 The California High-Speed Rail Authority (CHSRA) has awarded the Spanish company SENER a $56 million contract to develop the engineering and environmental services for the Palmdale to Burbank section of the California High-Speed Line. 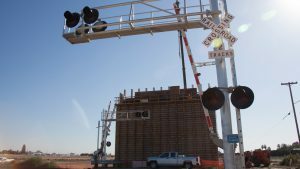 The environmental documentation for this section is due to be completed by the end of 2017.